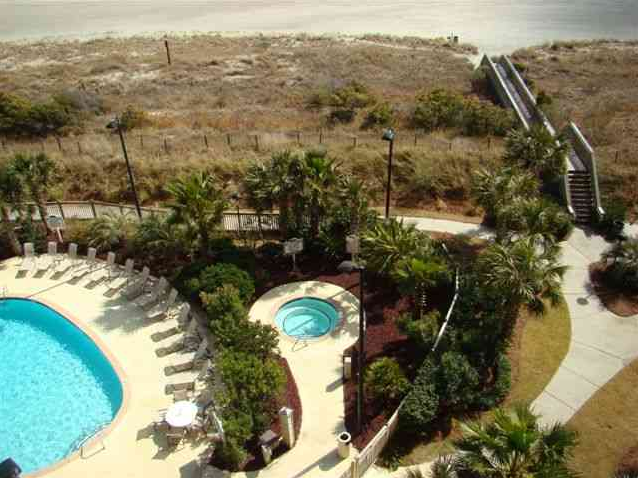 If you're looking for condos for sale in Myrtle Beach, be sure to check out Kingston Plantation's Margate Tower. The luxurious new Kingston Margate Tower offers spectacular two, three and four bedroom oceanfront condos. 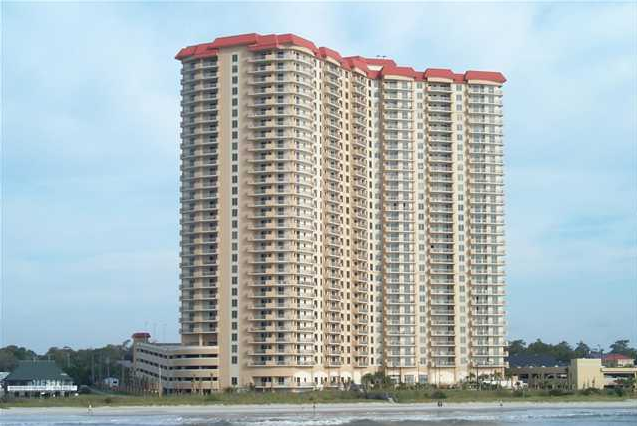 This 29-story tower is centrally located between North Myrtle Beach and Downtown Myrtle Beach and is just a short distance from many of the area's golf courses, dining, attractions and more. Each condo at Margate Tower was designed to provide an open living area which is perfect for entertaining. 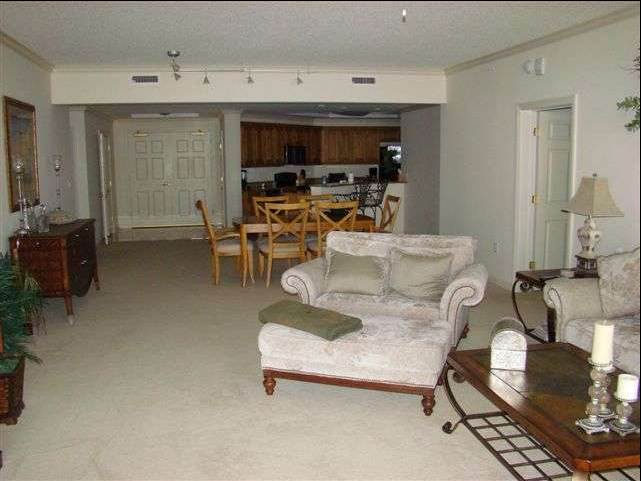 The free-flow design and 9-foot ceilings throughout offer a spacious feel that you can't find in other Myrtle Beach condos. Depending on your needs, Margate Tower offers condos from 1,806 sq ft. to 2,787 sq ft. Many of these residences offer brilliant master suites that pour out into gorgeous oceanfront balconies for owners and guests to enjoy the soothing sea breeze. The magnificent kitchens are as functional as they are beautiful. These gourmet kitchens feature solid surface countertops and large pantries. Each unit also offers the convenience of a full-size washer and dryer. The oceanfront Margate Tower provides easy beach access as well as access to The Sport and Health Club and SPLASH! Waterpark located next door at the Embassy Suites Hotel. Each unit in Margate Tower is independently owned. Jerry Pinkas Real Estate Experts can help you find the perfect Myrtle Beach condo in Kingston Margate Tower. 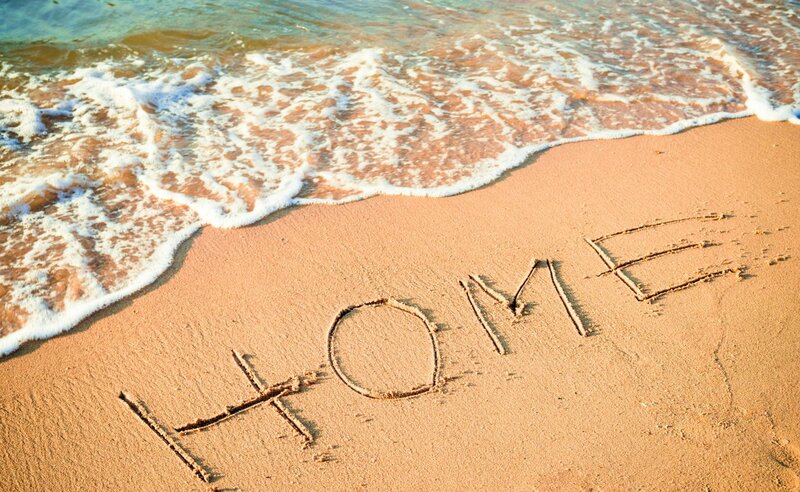 With years of experience selling homes and condos in Myrtle Beach, Jerry Pinkas and his team will ensure that all of your needs are satisfied. 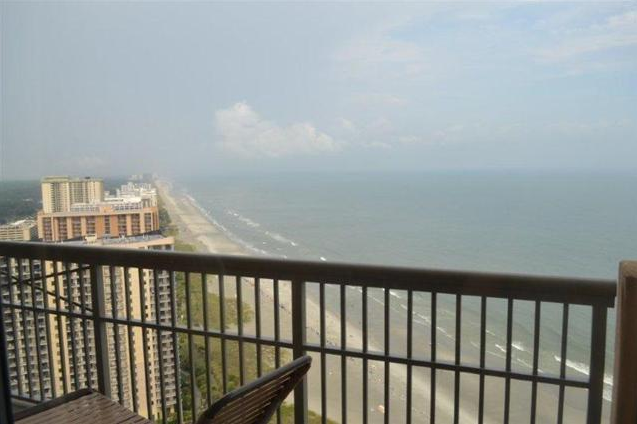 Contact Jerry Pinkas Real Estate Experts today and start looking for a beautiful oceanfront condo in Myrtle Beach. Listing courtesy of Peace Sotheby's Intl Realty PI , Lauren Fournier.